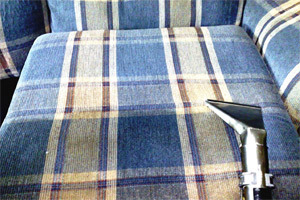 A Professional Carpet Cleaning Service in Roseville You Can Trust! At Scrubbit Steamers carpet cleaning services in Roseville, we’re obsessed about cleaning, it’s what we love to do! Our mission is to provide each of our valued customers with an exceptional cleaning service for a reasonable, affordable price. We are proud to offer our Roseville carpet cleaning customers the highest quality carpet, tile and grout, and upholstery cleaning services in Roseville, Rocklin, Granite Bay, Lincoln and surrounding areas. Our carpet cleaning process is the most thorough cleaning guaranteed to remove allergens, toxins and dust-mites. Our mission is to offer you the best carpet, tile and upholstery cleaning service possible. If you’re concerned about the use of harmful and dangerous chemicals being used to clean your carpet, then you’ll be happy to know that our method and carpet cleaning products are 100% toxin free. We know there are lots of carpet cleaning service providers in Roseville to choose from, but if you’re ready for beautiful, clean, dry, fresh and allergen-free carpets and/or related services that are Always 100% Guaranteed, why not give us a try! 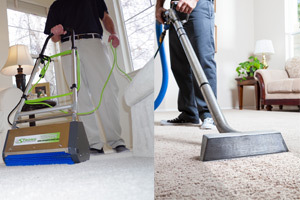 Carpet Cleaning Service Roseville CA.